WindowNation, a Maryland-based company, advises homeowners from northeast Ohio to Washington DC, Maryland, Pennsylvania, Delaware, New Jersey and Northern Virginia when they want to replace windows, siding, doors and roofing. The company offers a wide variety of brands, styles, and color options. More than 95% of their products are ENERGYSTAR qualified. We recently interviewed Louis Apoldo, VP of Sales, for some expert advice on window replacement. How do you know when it’s time to replace your windows? Why do double-paned windows get so foggy? How can a homeowner decide what kind of replacement windows to get? 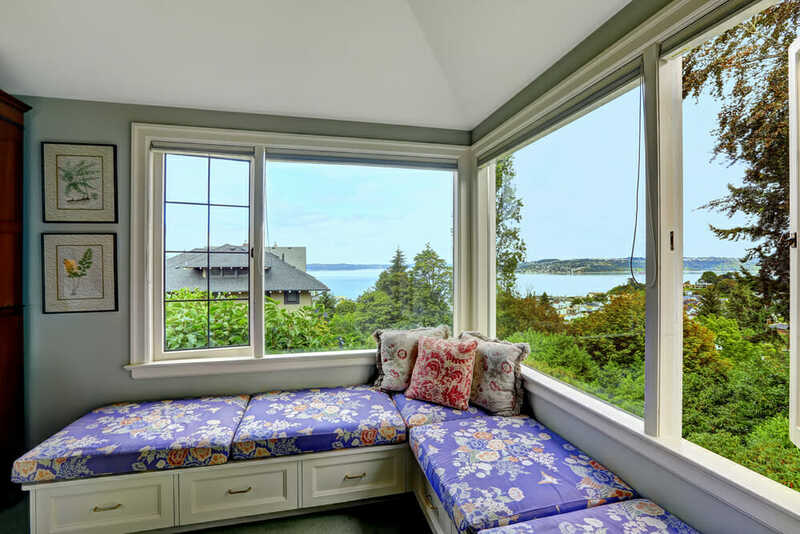 Will replacing windows make a noticeable difference, not just to how much energy a homeowner uses, but to the comfort level inside the home? What about the quality of the windows? What about vinyl compared to wood windows? What should a homeowner look for in a contractor? Experience? Warranty? Bonding? Budget? Contract? How can a homeowner be sure the new windows will fit properly? How much might it cost a homeowner to replace windows? What if your home has vinyl or aluminum siding? Can the windows still be replaced? How can the old windows be recycled? Do the windows come with warranties? What should a homeowner expect on the day of replacement? When the windows are difficult to open and close or when you can feel air blowing in during a storm or in the winter, those are pretty good indications that the window seals may be broken. You might see the curtains blowing, another indicator that air is leaking through the windows. A less obvious sign is that you might spot wood rot or mold, which indicates that the windows are leaking water. Old, double-paned windows that fog up also indicate that the seal has failed and that the windows aren’t working as efficiently as they could be. In dual pane windows, the two panes are connected by a spacer that is supposed to be sealed. But over time, the seal fails. When it does, it allows outside air to leak in between the panes. The air contains moisture and that condenses on the glass, making the glass foggy. The moisture does evaporate, but it leaves behind whatever dirt, dust, pollen or minerals were in the water originally. That builds up on the inside of the panes over time, creating fog. Homeowners usually replace windows with the same style that are already on the house. Generally speaking, we recommend consumers choose low-e double- or triple-paned windows that use argon, an inert gas that’s put between the panes. Low-e, or “emissivity” glass is somewhat reflective and doesn’t allow as much radiant heat to pass through the windows into the house. Low-e windows are sprayed with silver oxide to reflect heat and sunlight. The argon also creates a barrier. Argon is more dense than regular air, making it more difficult for heat to pass through. It’s like a swimming pool. If you fill a pool with water, you can run through it. But if the pool were filled with peanut butter, running would be much more difficult. Low-e windows with silver oxide coating and argon-filled panes will reflect about 80% of the heat. The Department of Energy reports that you can reduce your electric bill noticeably by replacing your windows. When windows leak, the temperature inside the home fluctuates a lot. In winter, that means the heater runs more often and longer to compensate for how much cold air is coming through the windows. Once you replace the windows, you slow down the energy loss. Your furnace is able to keep temperatures inside your home more constant, which makes you more comfortable. It’s important to know that windows can vary a lot between brands, so unless you know what to look, for it’s hard to know the quality you’re buying. You already know that when you buy appliances, you should look for the ENERGYSTAR sticker to be reassured on energy efficiency. But you should also look for windows with a sticker from the NFRC (National Fenestration Ratings Council), an independent group that provides testing for windows. The sticker will show both the “U” factor and the solar heat gain coefficient. These are the two most important factors for picking an energy efficient window, and for both, the lower the score the better. 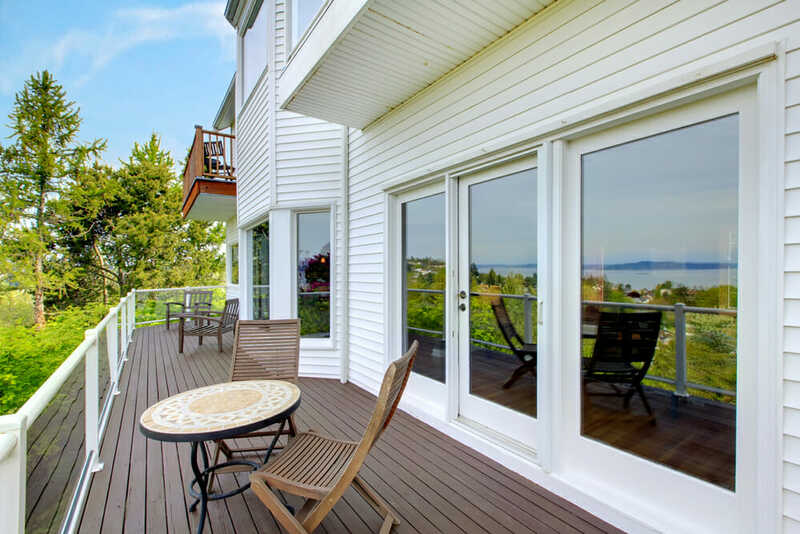 Our best selling replacement windows and door systems are made of vinyl. It lasts for decades and if it’s “virgin” vinyl, rather than made from recycled materials, the color won’t fade. You can certainly get wood replacement windows, but be prepared—they cost about three times as much vinyl. All of the above. In our case, we have an A+ rating with the Better Business Bureau; we’ve won Angie’s List’s Super Service Award five times; we’re ranked #6 for specialty contractors in the U.S. by Remodeling Magazine, and we have over 10,000 positive online reviews. The barrier to entry in this business is a hammer and a truck, so anyone can get into the industry. Installation is just as important as the window, so your best bet is to buy from a reputable company that also earns high marks for installation. You can get the best quality window money can buy, but if the Three Stooges install it, it’s going to be terrible. The measurements need to be accurate! In our case, each opening is measured three times to ensure a precise fit. 99.5% of the 70,000 windows we installed last year were measured correctly the first time. We make sure we get the measurements right before removing the old windows and installing the new ones. It depends on who is doing the work, too. 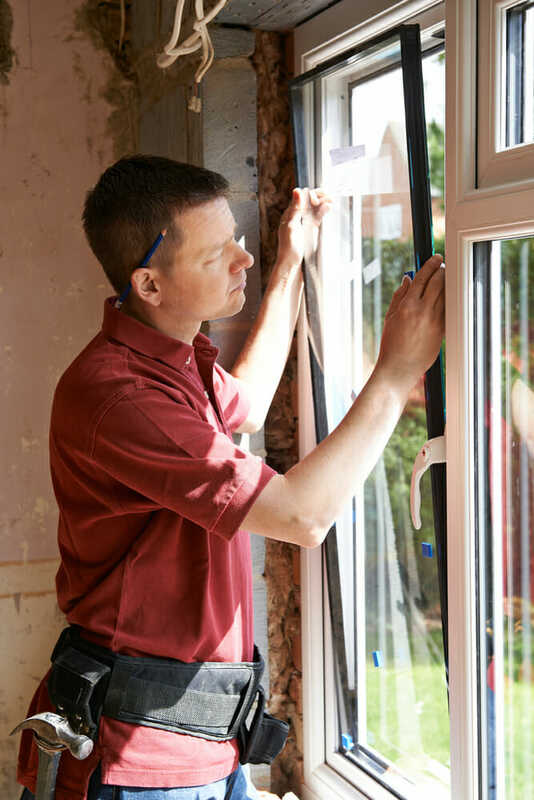 All our products are measured by a certified window technician. The true cost includes the price of the window, plus installation. When the window contractor comes out to give you an initial estimate, he or she will tell you how their company can work with the siding you have to replace your windows. Old windows can be donated to community warehouses like Habitat for Humanity that provide recycled building materials to their customers very inexpensively. They can also be sent to recycling facilities where the glass can be reclaimed. All windows have a lifetime warranty on material; the labor warranty varies depending on the window chosen and the company. Both WindowNation and the manufacturer provide a warranty. We also offer a “double lifetime warranty” because the warranty is transferable to the next homeowner. There’s a limited time period on the warranty after that transfer. The installer will install each window one at a time. He shouldn’t remove all the windows, leave the job, then return the next day to install the new windows! You should be able to have as many as 10 windows reinstalled in a day—any more than that and you’ll need to allow another day or two.